Windows 10 Is Coming But Should I Upgrade? The question of the year for Windows Users is “Should I upgrade to Windows 10?” Microsoft is bringing a host of upgrades, improvements, and refinements, but what are the downsides and what functionality is being removed? Just what are the Pros and Cons of the free upgrade? Here are a few salient points to consider, before taking the plunge. 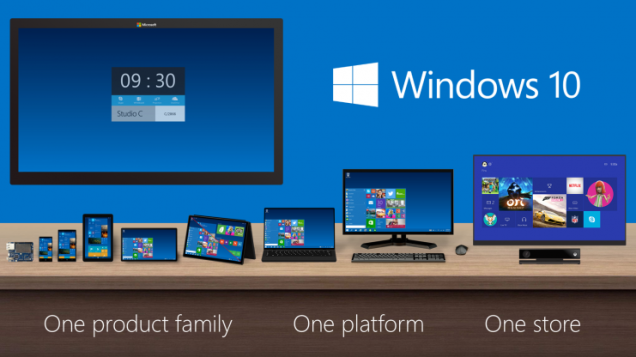 Windows 10 is the Final Version of Windows – Really? Yes really! As hard to believe as this may seem, the official word from Microsoft is that Windows 10 will be the last version of Windows. Minor updates will follow, but they will be incremental. This is a good thing for those tired of trying to chase and stay on the Windows upgrade path. Many users are hesitant to stay on the current version of Windows. Microsoft has found themselves having to support several versions of the OS creating a huge support burden. This alone will be a huge advantage for Microsoft and for the users as well. 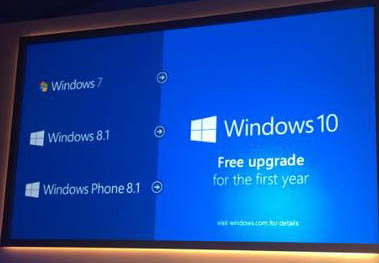 Once you are firmly on Windows 10, your OS will be updated automatically. Since most users have faster and always on internet connections, Microsoft can keep you updated when your PC is idle. This will create a more stable code base with the support team focused on only 1 version of the OS. Virtual Assistants are becoming more popular and Microsoft is getting in on the act. Welcome, Cortana which is being added to Windows 10. 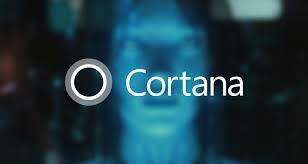 For a review of Cortana click here ! Cortana will be a powerful assistant, that will improve over time and as you use her. An improvement to the recovery functionality is long overdue. This has been designed to function without having to produce a recovery image. Advantages include reduced demand for system resources and better protection of the recovery partition should you elect to start fresh with a clean install. Microsoft has made no secret of its ambition to use Windows 10 across multiple platforms, from phones to tablets to your desktop PC. 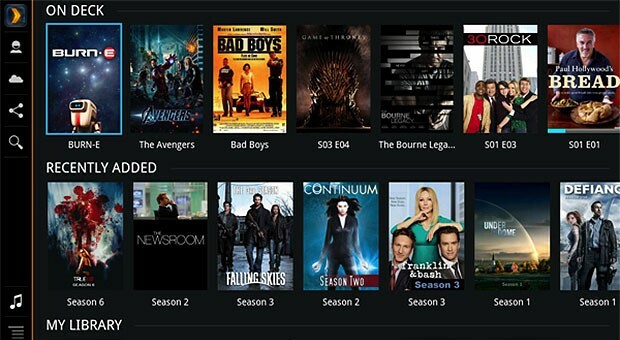 This will provide users a similar experience across all your devices. This is will be a good thing! A new set of Office applications will follow allowing you to seamlessly access and edit documents you create on one platform across all your Windows devices. This will also include integration of the Xbox platform to your PC as well. With all your devices working together, you will be more productive with a shorter learning curve as you move from one device to another. Many PC users have had bad experiences with Windows Updates. Some users simply say no to updates to avoid a potential problem. In the early days of Windows, this was a genuine concern, but Microsoft has gotten their act together on this and updates in recent years have created very few problems for the user. For those taking advantage of the free upgrade to Windows 10, you will have very little control over the when and which updates are applied to your system. With the Pro or Enterprise edition of the OS, you will have more control at least for now. In all reality, this should not be a problem unless Microsoft starts making changes you don’t like. Windows Media Center: Beginning with Windows 8, Windows 10 will uninstall Media Center and will not support it for those that choose not to upgrade. This is really not a big deal since you can use VLC or opt for one of the better Media Players on the market such as PLEX. Many of these advanced tools have integrated graphic and trailer integration. DVD playback: Again no big deal for most users but you will need a 3rd party package to playback a DVD on your Windows 10 PC. NOTE: It does appear that Microsoft will provide a DVD playback app in Windows 10 for those that users whose prior verion of OS contained Windows Media Center. Desktop gadgets: Windows 7 desktop gadgets, originally appearing in Windows Vista, have been gone for a while now and they will not be restored. Preinstalled games: The old version of the games that were previously installed on Windows 7 (Solitaire, Minesweeper, and Hearts) will be removed when you upgrade to Windows 10. New versions of the games will be provided instead. Floppy drive support: This will not be a big deal to the vast majority of users, but if for some reason you still need to use a floppy drive, you will have to seek elsewhere for a driver to use with Windows 10. Should I Update or Not? Microsoft is going to great lengths to make Windows 10 a good choice and a pleasant experience. It builds on Windows 8’s and has numerous desktop improvements and security features. The Windows 8 charms bar is gone, and the pop-up Start menu is back. Windows 10 will have live tiles enabled by default, but you can remove them if you choose. AIf you’re using Windows 8 on a non-touch device all applications will run in windows on the desktop. Windows 7 users will have access to all the improvements in Windows 8 with an interface that makes more sense. The bottom line, Windows 10 looks like a good, maybe even great upgrade. Microsoft will be polishing up the OS in the coming months and will be ready for the release, currently set for the end of July 2015. To upgrade or not – That is the Question! I understand that Windows 10 has some tracking options that come installed to my computer files or history may be tracked? Is that correct and can I turn them off? Hot PC Tips Will Post an article very soon to provide steps you can take. All prior versions of windows have similar capabilities. Thanks!